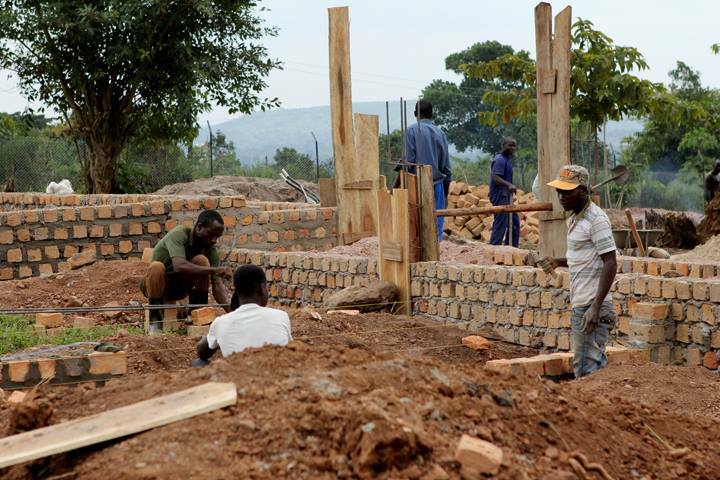 In the process, of building family-style orphan homes we have learned a lot. 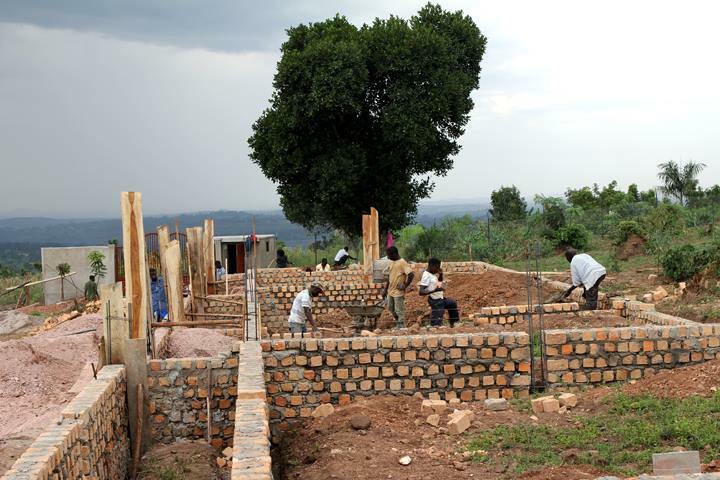 The children living in homes built by Project Orphans are thriving, dreaming and succeeding. The kids are overcoming the odds stacked against them every day. And we couldn't be more proud! By helping raise the children in the homes that we have built we learned that a nurturing environment and quality education, turns into something magical. We have seen that education builds confidence and sparks motivation to dream big. Our hearts break for the unreached children living outside the walls of our children's home in Kiwenda, Uganda. They are malnourished or ill. They don't have clean bathrooms, safe homes or proper clothing. The children and their parents can't read or write. They are unable to get jobs because of lack of education or skill. But we see hope through education for the unreached children in Kiwenda! After spending time getting to know the needs of the children and their families, we want to bring life to their community. 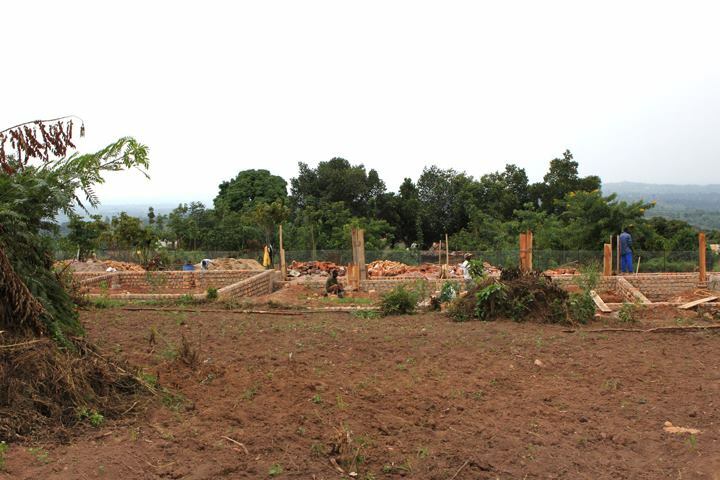 By building the first school in the village we will be able to provide purpose and meaning. Over 45 children will be able to receive free quality-education and also learn about Jesus for the first time. The school is named New Creation Centre. Our goal is to show these children that by having Jesus live inside of their hearts they can be reborn knowing that no matter what life looks like they are heirs to the King of Kings! We are excited to build the school in a community that we believe will be deeply committed to their children’s education. The parents can't afford the cost of education but they are willing to help with preparing meals, working in the garden, cleaning classrooms, etc. Our purpose with this project is to step into this community and truly see a village transformed. This September, the Project Orphans team will be traveling to break ground on the school, begin meeting the children who will be applying for the scholarships and meet with potential staff. We have already funded half of the cost needed to build the school but still need $30,000 to finish. The school year begins in February and our goal is to open the doors of New Creation Centre for the upcoming school year in 2017. Please consider giving towards this project. 100% of online donations will go to the remaining funds needed to build New Creation Centre and educating these precious lives. Below are photos showing the progress of the school. The first phase of New Creation Centre will have an administration building, kitchen, library, clean bathrooms, and 4 large classrooms!